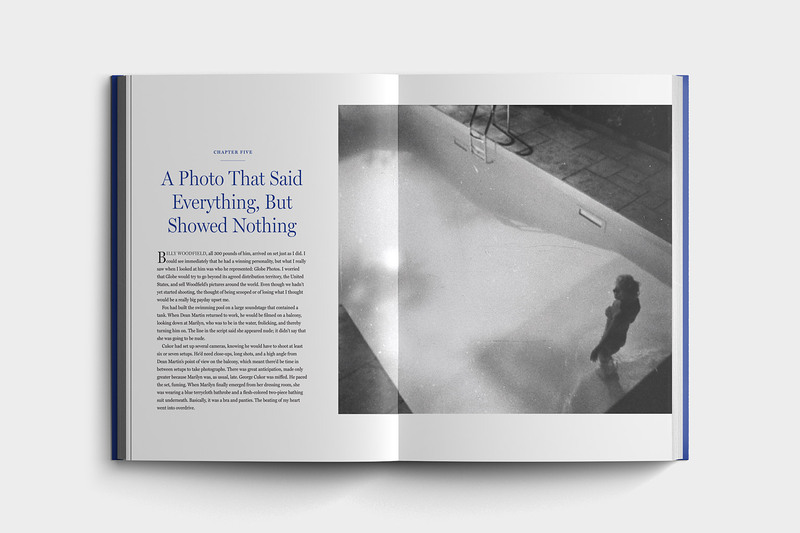 We worked directly with photographer and film producer Lawrence Schiller on this book pitch. 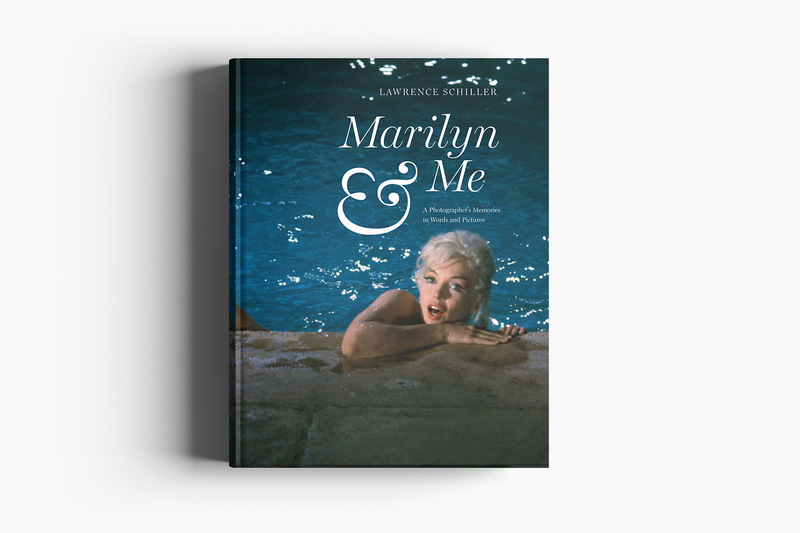 Marilyn & Me is Schiller’s previously untold story of his working relationship with Marilyn Monroe months before her passing. 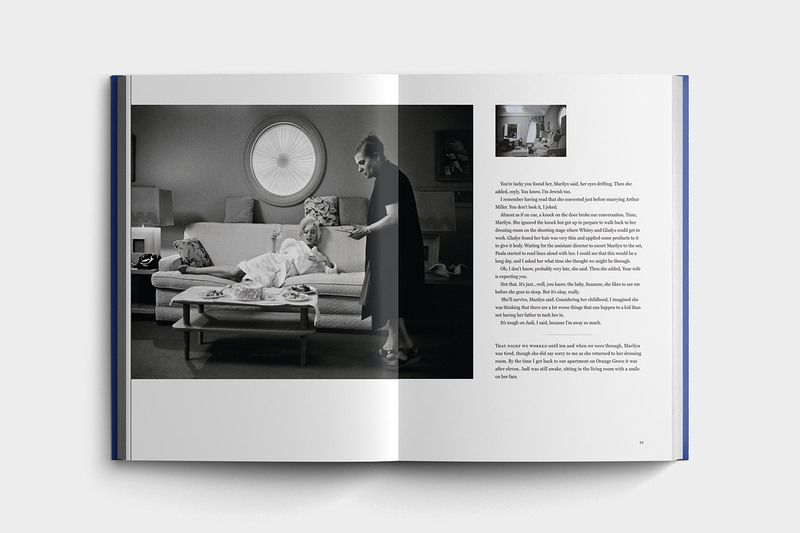 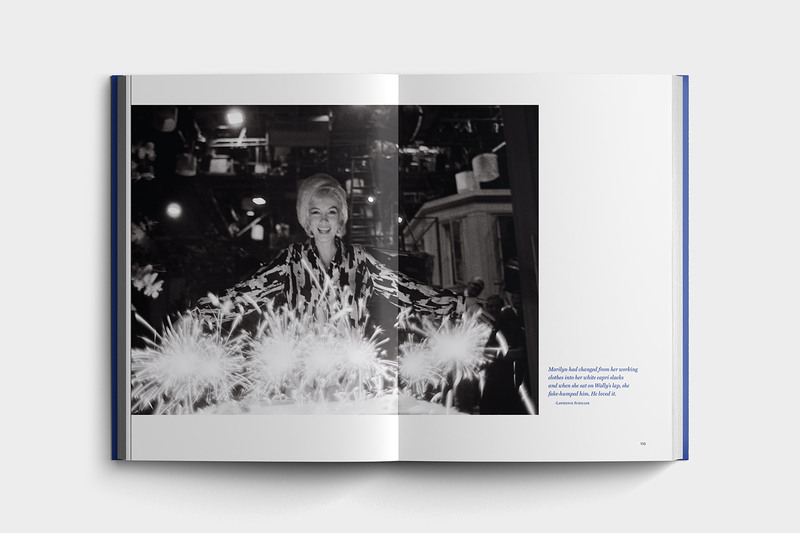 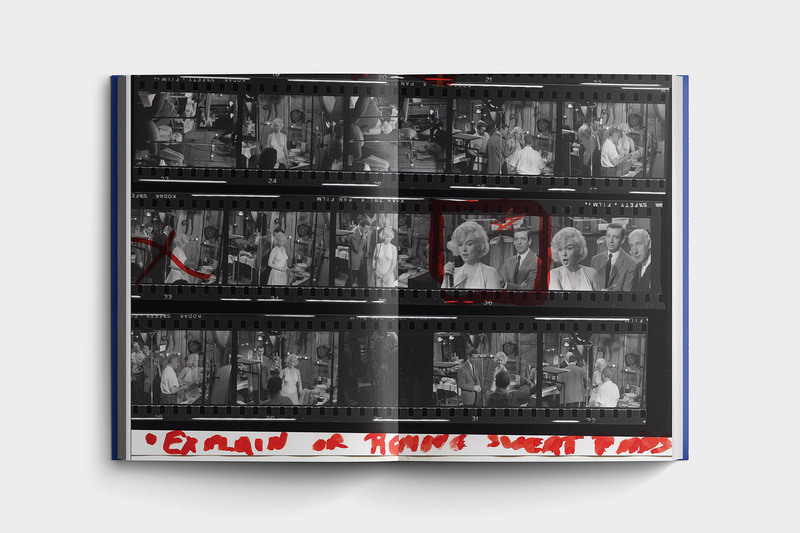 The book presents his story as well as a collection of previously unseen photographs including shots on set with Monroe during Let’s Make Love and her infamous production of Something’s Got to Give. 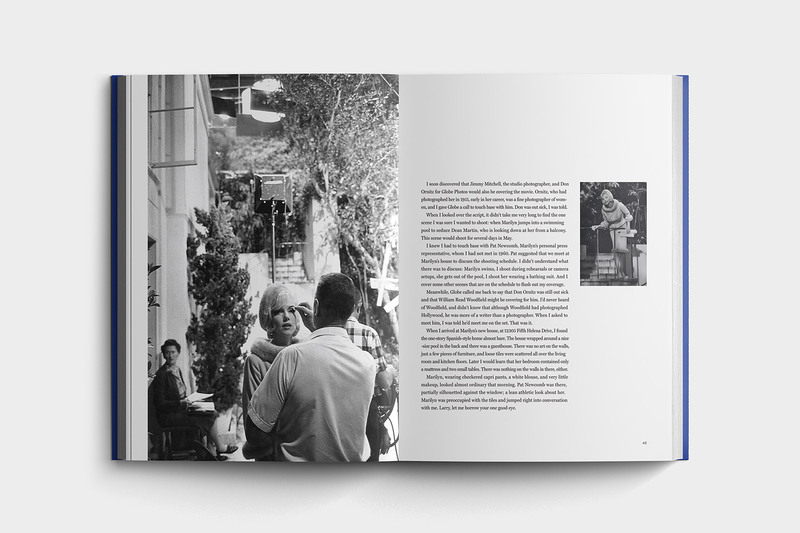 Taschen produced the book as an oversize limited edition and used our initial design direction, but took it to another level with meticulous typographic detail and impeccable production.